​Before consideration for our program, all potential breeding dogs undergo health checks. 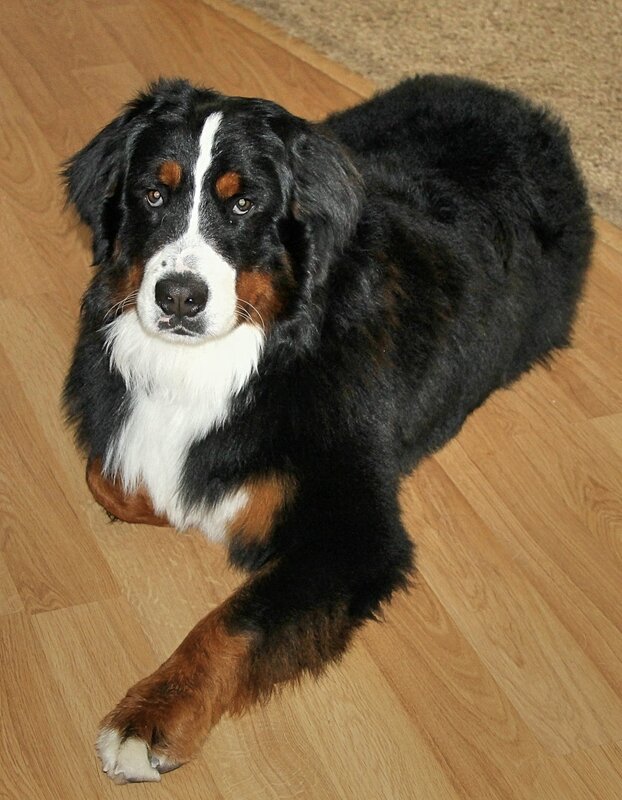 George is a wonderful bernese mountain dog. He lives with his great guardian family that loves him. Can not wait to see the great puppies he will produce. Maverick is our new miniature male. He will be having wonderful bernedoodle mini puppies for Rocky man bernedoodles. Jasper will be a great addition to our program. He is out of Oakley (bernese) and Spar. Tracker is a wonderful addition from Bear Paw Bernedoodles. He will produce perfect standard teddy bear bernedoodles for our program. Burroughs is a happy guy who lives with a wonderful guardian family. He is lights up the room when he walks in. 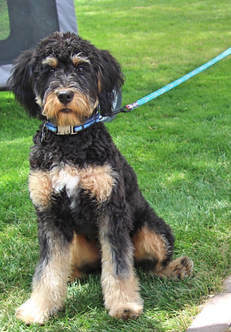 We can not wait to see the wonderful Teddy Bear Bernedoodles that he will produce.